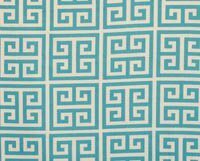 The mandarin orange and aqua color scheme is one of our most popular color ways. Keep in mind that fabrics become out of print quickly and this one is losing patterns, so grab them while you can! 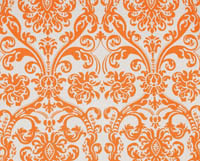 To see the most current and new fabrics check out the Mandarin Collection of Fabrics. Choose an optionup to 8"more than 8"
up to 8" more than 8"
Mattress measurement is a very important part of the ordering process. Not sure how to measure? Check out how to measure your mattress! Remember to measure the mattress and anything going on top of the mattress, such as toppers or mattress pads. 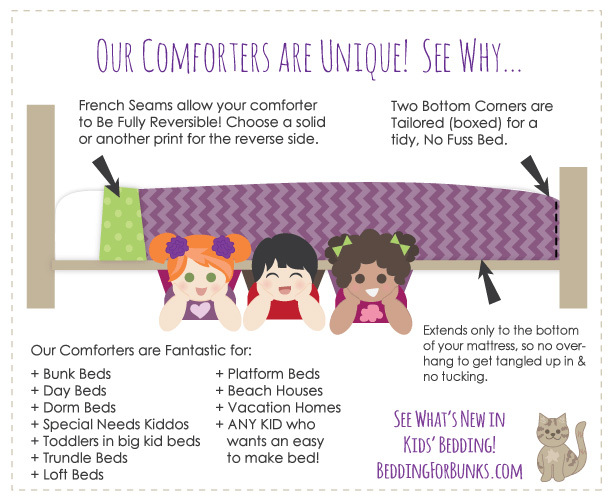 TIP: These special comforters can be made in any mattress size, please inquire! Please enter your actual mattress depth + 1/2 inch to ensure a great fit. 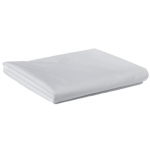 Type in the main fabric you would like to use for your comforter in the box below. To find the fabric name, you can click on the small images to the left. Once they are clicked, you will see the full size view with the name underneath. If the name does not display for you, you can also enter the image number, for example "4 of 20". 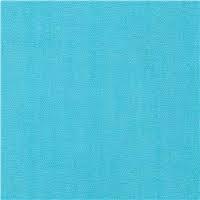 This will be the fabric used on the top side of your fitted comforter. 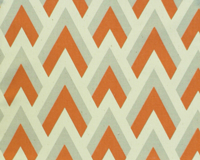 Don't worry, this fabric will be confirmed with an image on your purchase order before the order goes in! Need to color match or just want to feel and see the fabric? 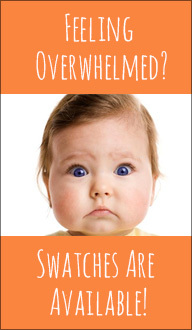 Consider ordering a swatch before you order. A swatch order is recommended for those who want to match decor colors or just like to see and feel the fabric before ordering! Swatches typically ship from the fabric manufacturer within 2-3 business days, but can take up to a week to ship out, depending on volume of orders. A Solid Fabric Reverse is standard, and is a lightweight 80/20 Cotton / Polyester Blend. 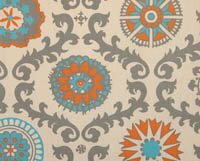 A Print Fabric Reverse, an upgraded option, which can be the same fabric as the top OR can be ANY other fabric you see on the website. 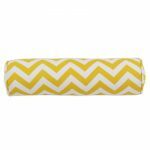 A Minky Cuddle Fabric Reverse, an upgraded option, which is an incredibly soft fabric that is often used for baby blankets because it lulls the little ones to sleep with its' amazing cuddle qualities and is also a Great Bedding for Sensory Kids! * A SOLID 80/20 cotton/ polyester blend reverse comes standard. 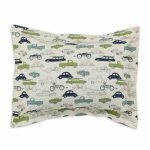 It is an 80/20 cotton/ polyester blend for easy care. Please make sure that your REVERSE FABRIC TYPE is set to SOLID FABRIC above for the correct pricing. * A PRINT REVERSE is offered as an upgrade. Please Make sure that your REVERSE FABRIC TYPE is set to PRINT OR MINKY FABRIC above for the correct pricing. List your chosen fabric below, i.e. Abigail in storm gray or Abigail 2 of 10. 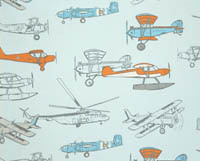 You can choose Any Fabric Print from the website. Not seeing what you are looking for? Contact me via email! * A MINKY Reverse is offered as an upgrade. Please Make sure that your REVERSE FABRIC TYPE is set to PRINT OR MINKY FABRIC above for the correct pricing. List your chosen fabric below, i.e. Minky in Medium Blue. Please Note: If you are planning on machine washing your comforter, choose the lighter minky colors as a reverse. Otherwise, we recommend dry cleaning dye rich colors to avoid any possible bleeding. 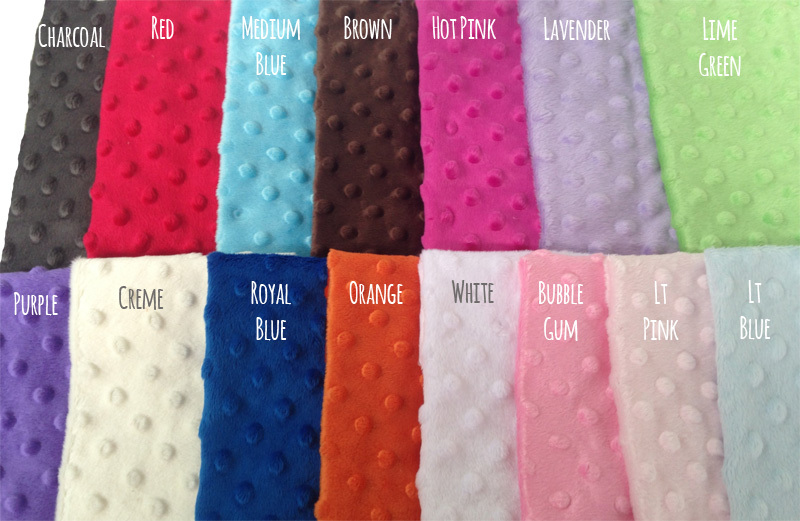 You can also order darker minky on both sides and machine wash! To add your accessories, please CLICK the IMAGES of desired accessories below to highlight the item (you will see a black outline when item is selected) and ADD A QUANTITY to the quantity box on the right. Once you do BOTH, the accessories will be added to your order. If you need to change the quantities, you can only do that when the images are selected. You can have multiple accessories selected with their quantities, adding all you would like to your order! 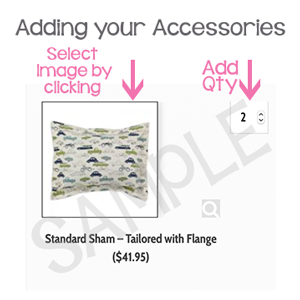 If an item is NOT selected (it won't have a black outline around the pic) it will not be added to the cart, even if there is a quantity selected. Also, if the pic is selected, but no quantity is selected, it will not be added to the cart. You need to have both pic and quantity selected for an item to be added. Pics are just samples of designs. 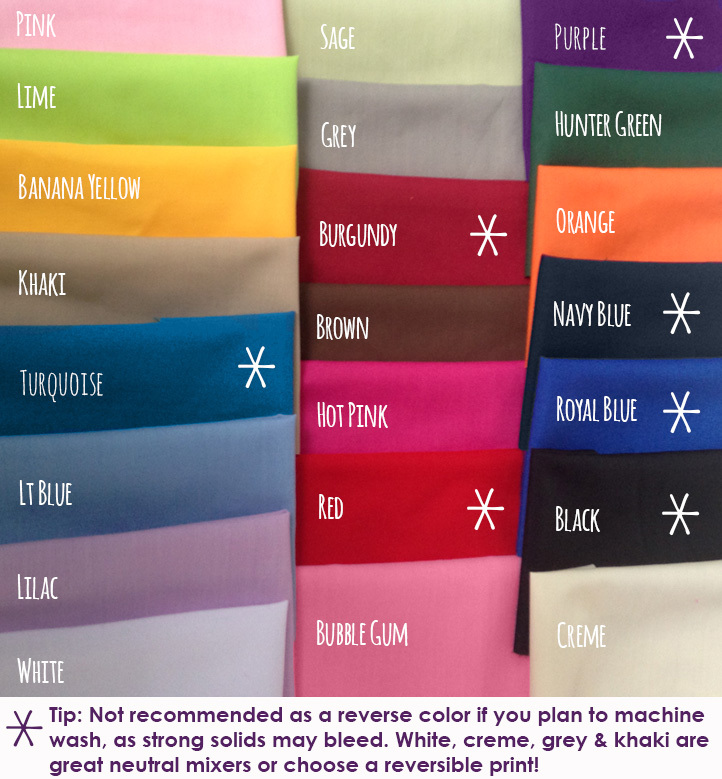 You can choose any fabric you like, just put it in the "Special Instructions" section below! Need help? Ask away! RUSH your order for an additional $75? Standard Manufacturing time is about 3 weeks. Shipping is usually another week for delivery within the contiguous USA. 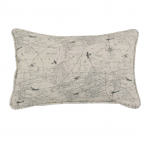 It can, however, take up to 6 weeks to deliver if the chosen fabric is not at the manufacturer's facility and they need to order it in from the fabric manufacturer. If time is an issue for you, you are able to RUSH your order. 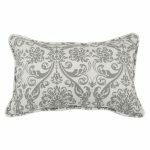 Rush Orders ship out within 5 business days if the fabric is in stock. If the fabric needs to be ordered in, it will be an additional 1-1.5 weeks. *I would recommend rushing production if you absolutely need your bedding in less than 4 weeks time for fabric in house and less than 6 weeks if fabric is not in house and needs to be ordered in. Please don't hesitate to ask. Need to give more information? This box is a place for you to give special instructions, such as listing chosen fabrics for accessories or giving monogrammed pillow information. Remember that you will get the chance to check over your entire purchase order before it goes to manufacturing! 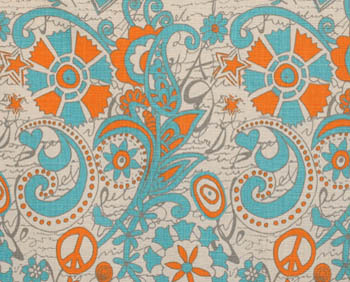 The mandarin orange and aqua color scheme is one of our most popular color ways. I love the colors together and they really pop on a gray background! 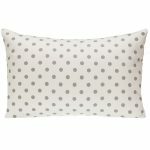 Accessories are Available: Pillow shams, Euro Shams, Throws, laundry baskets, novelty pillows and more are available! You can use ANY FABRIC you see on this website. It doesn’t have to be on this particular item. Special requests are always welcome! Not sure? Just ask. We are more than happy to help! 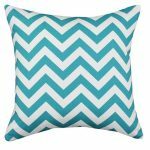 This purchase is for the Bunk Bed Hugger Comforter, which is a comforter tailored at the bottom 2 corners in order to fit snugly on a bed. 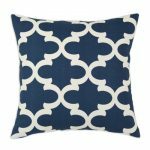 These are not your typical big box store comforters! You will love the high end, durable fabric. 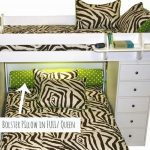 This purchase is for the Fitted Bunk Bed Comforter, which is a comforter tailored at the bottom 2 corners and made to your mattress depth in order to fit snugly on a bed, which is why they are sometimes called huggers. 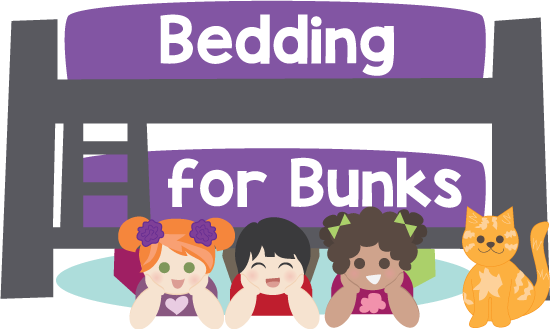 Your Bunk Bed Comforter is Fully Reversible. This specialty comforter is sewn using french seams, a high end finishing style which enables the item to be fully reversible. 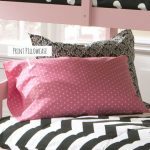 You will need to choose a solid, printed or minky fabric (additional costs apply) for the reverse side of your comforter. 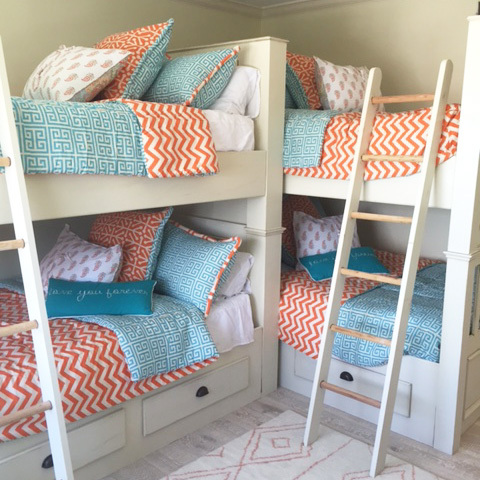 Not only is this Bunk Bed Bedding made in the USA, but so is the fabric! 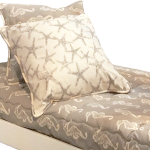 Since you are getting truly custom bedding, we can get you the boutique look you will love! 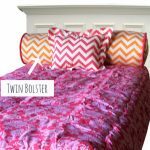 This hugger comforter is available in several fabric styles. You can use ANY FABRIC you see on this website. It doesn’t have to be on this particular item. Special requests are always welcome! Not sure? Just ask. We are more than happy to help! 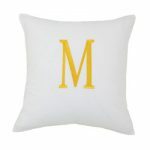 Accessories are Available: Pillow shams, Euro Shams, Throw Pillows, Bolster Pillows and Monogrammed Pillows are available! Please note: This custom boutique bedding is custom and made to order. 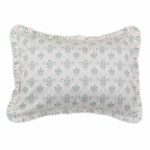 Orders typically ship within 2-3 weeks, but can take up to 4-6 weeks, depending on fabric availability. Due to the custom nature of this bedding, returns are not accepted on this item.